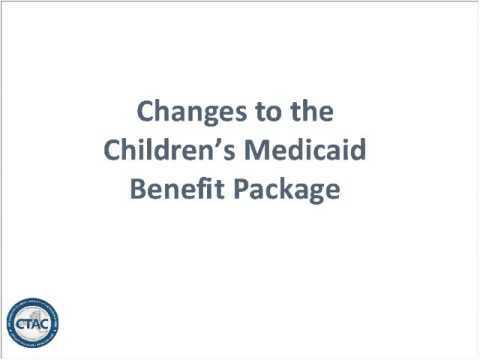 Understanding the basics of managed care and the changes in the current system for children and family services will help your Family Peer Support Services program prepare for sustainability and growth. This is the first of two webinars designed specifically to help FPSS programs learn the language of managed care and think about the steps needed to prepare. This webinar, featuring Boris Vilgorin of the NYU McSilver Institute for Poverty Policy and Research, will provide information on the basic principles of Managed Care. Boris Vilgorin recently joined the staff at the McSilver Institute for Poverty Policy and Research as Health Care Strategy Officer providing technical assistance to all publicly funded mental health and substance abuse agencies in New York State. Mr. Vilgorin was formerly the Vice President Managed Care & Business Development, overseeing Managed Care Contracts and Services for F•E•G•S behavioral health network which covered New York City and Long Island. Prior to coming to FEGS, Mr. Vilgorin worked at Magellan Behavioral Health.